The Salim and Umeeda Nathoo Bursary has been set up to support Home, EU and International undergraduate students at St John’s College. An annual award of £10,000 will be awarded to one first-year undergraduate student for the duration of his/her studies, whether 3 or 4 years. The amount may also be divided equally to two students, in which case each of them will be awarded £5,000 per year for the duration of their studies. 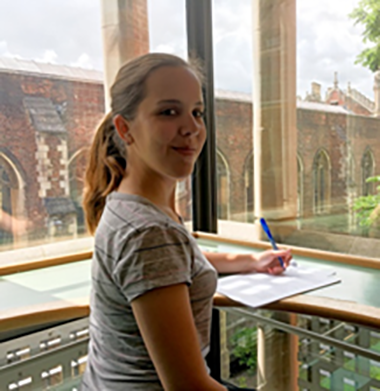 The aim of the Bursary is to help an outstanding student, who has been offered a place at St John’s College, to meet the cost of living and learning at the College. The Nathoo bursary is open to both Home/EU and International students, whose family income is less than £80,000 per annum. All students who are offered a place to study at St John’s College and their family income is below £80,000 per annum are eligible for the bursary. The first shortlisting of offer holders is based on their academic records and their performance at the admissions interview in December. The shortlisted candidates are then notified by the College and are invited to submit their application for the Nathoo bursary. The applications are reviewed and the strongest applicants are invited to attend an interview in London. The option of a Skype interview is offered to EU and International students. The closing date for applications is normally announced at the beginning of summer. The shortlisted candidates are also notified by email. For further enquiries about the Nathoo Bursary or the selection procedure, please contact the Scholarship Administrator. 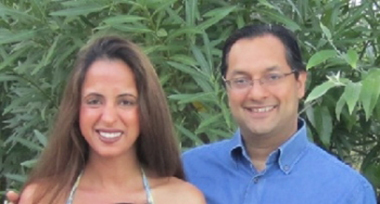 The bursary is kindly donated by St John’s graduate Salim Nathoo and his wife Umeeda.